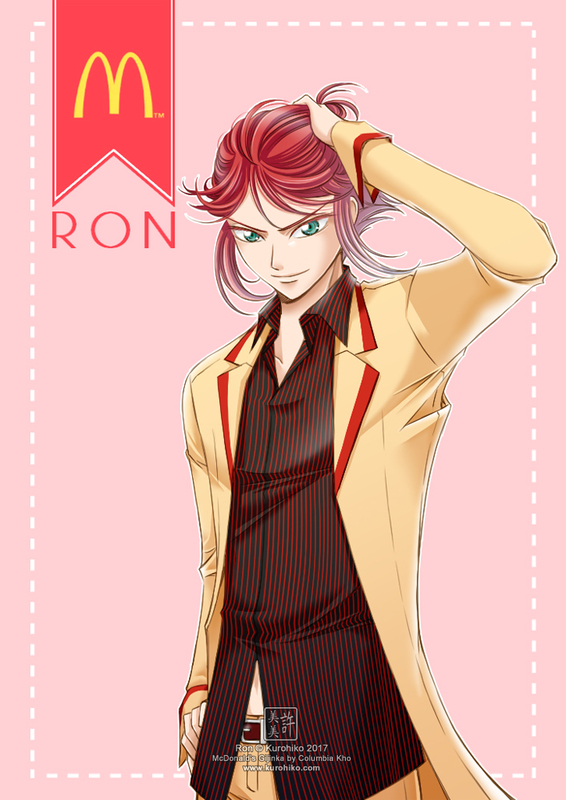 黑火子 ~Kurohiko: Gijinka #4: McDonald's "Ron"
I think Ron might just be my best gijinka yet. 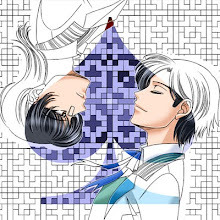 This came out better that I thought it could, even though I had to stop myself from continuously adjusting all the small things..! also named "Ronald" but prefers to be called "Ron"
I was thinking about keeping his shirt white with red stripes like in my original design, but when I accidentally inverted the color of the white layer, I realized how good black looks when compared to white. It made the white version look like pajamas worn under an inexpensive suit!